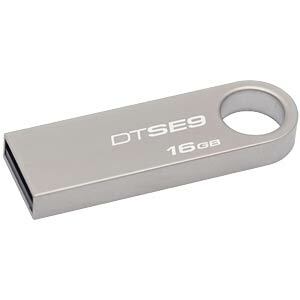 The DataTraveler SE9 USB memory by Kingston Technology features a sleek metal enclosure with a large eyelet for easy attachment. The small design of the memory stick makes it the ideal complement to notebooks such as the new Intel Ultrabook™ from Intel and for tablet computers with USB ports. The robust enclosure allows users to transport it safely wherever you take your new devices. 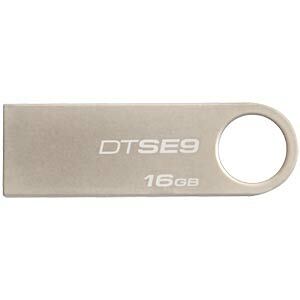 The DataTraveler SE9 provides a five-year warranty, free technical support and the legendary Kingston reliability.